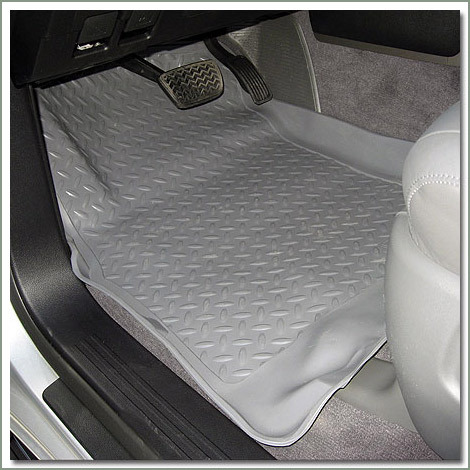 Extend the life of your new Cruisers interior with these Husky Floor Liners. Made of special rubberized thermoplastic material that is flexible and easy to clean. 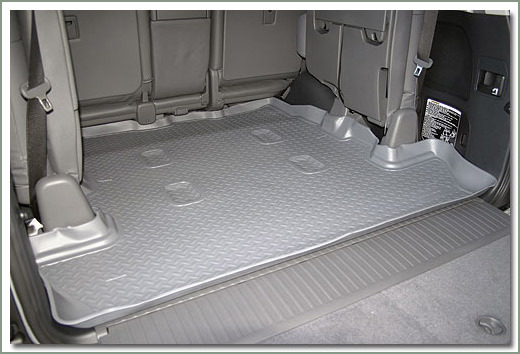 A built up lip around the edges serves to keep mud, dirt, sand, and water from spilling onto your new Cruisers carpeting. Flexible and easy to clean. 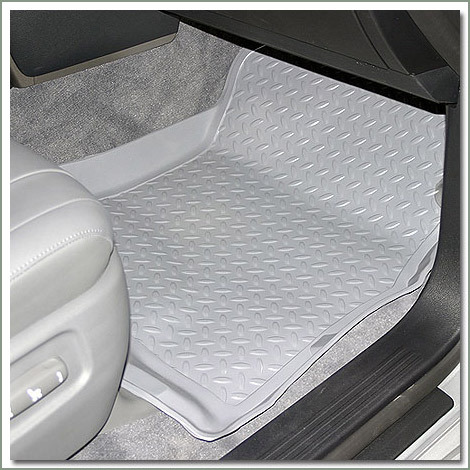 Husky Floor Liners are available for front driver, front passenger, mid passenger, and rear cargo area. Available in Black (B) or Tan (T). 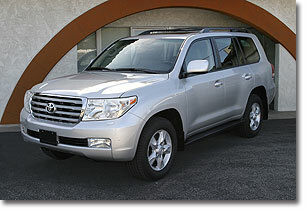 Grey - Fits 2008 and later 200 Series Land Cruiser. 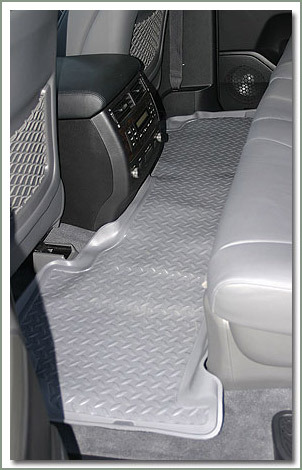 See #345-924-G for matching front liners, and #345-933-G for rear cargo liner, sold separately. Tan - Fits 2008 and later 200 Series Land Cruiser. 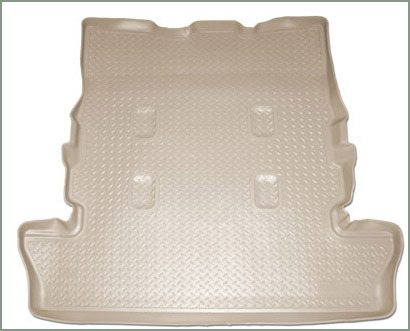 See #345-924-T for matching front liners, and #345-933-T for rear cargo liner, sold separately. 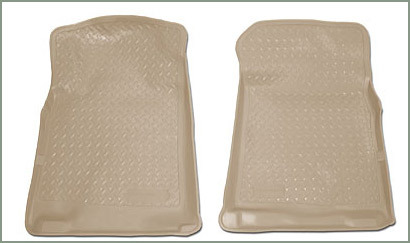 Tan - Fits 2008 and later 200 Series Land Cruiser. 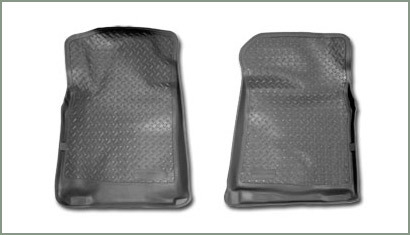 See #345-924-G for matching front liners, and #345-943-G for mid passenger liner, sold separately.